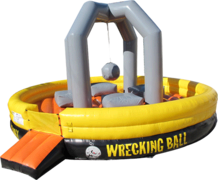 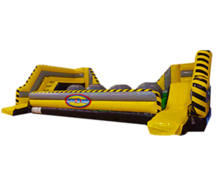 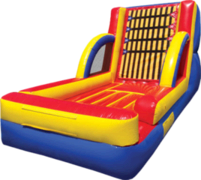 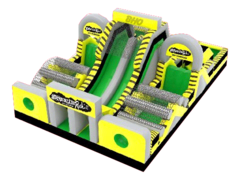 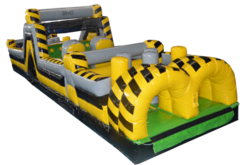 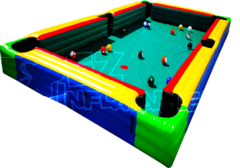 Get ready for the "AWESOME" when you rent interactive inflatable games from BounceHousesOhio.com! 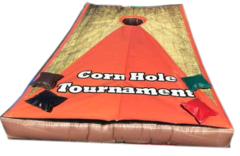 These exciting attractions are a great way to bring your guests together in the spirit of fun and friendly competition. 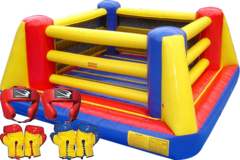 Good for all ages and appropriate for all kinds of events like school & church carnivals, company picnics, and community street festivals. 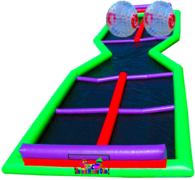 We have the latest and greatest right here, like obstacle courses, skill games, and the new Hippo Chowdown! 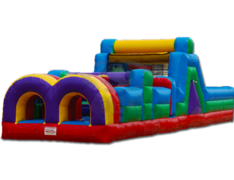 Browse the selections below and click on the title or image for more information and to make a reservation.